First, just in case I miss you tomorrow… HAPPY THANKGIVING!!! I hope that you all have a wonderful day filled with family and food and love!! 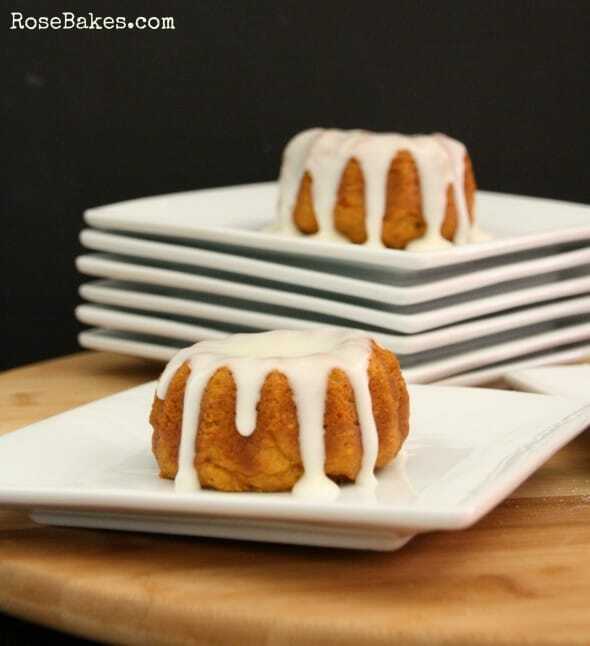 And now.. on to the Pumpkin Spice Mini Bundt Cakes with Cream Cheese Glaze! Last year when I made the Pumpkin Spice Cupcakes and I told you they were a.maz.ing… I wasn’t kidding! I was so excited to see the Pumpkin Spice Jello Pudding back in stores this year and I knew I had to make them again! And since I already wanted to make some, I included them in the list of flavors available for Thanksgiving cupcakes and I had 5 dozen ordered! Whoo-Hoo! But as often happens when baking cupcakes, my recipes didn’t work out to the exact amount of cupcakes needed, so I had some extra batter. What to do… what to do? Well then I remembered that a fan on Facebook commented that she had made the recipe, but in a bundt pan and used glaze instead of frosting. Well… a light came on in my head! I have the most adorable mini bundt pan that I rarely use! 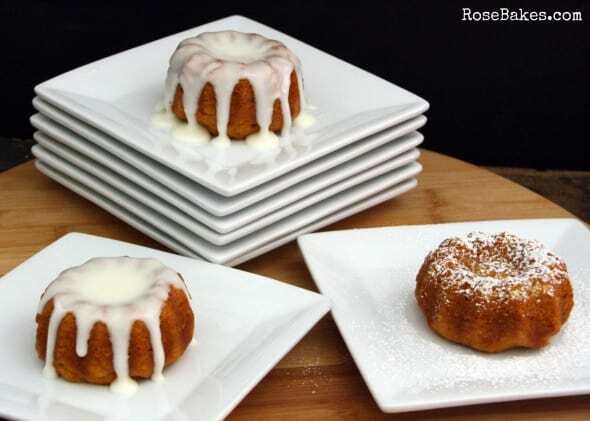 So that’s what I did… I made Pumpkin Spice Mini Bundt Cakes… and added Cream Cheese glaze. And oh my goodness… I can’t get enough of them! For the cake recipe, be sure to visit my original Pumpkin Spice Cupcakes post. I used that recipe exactly for the cake. Then I added the cream cheese glaze on top. Maybe a bit too much on that first one… if you can actually have “too much” glaze. I’m not sure you can. And if you happen to not like cream cheese glaze, or want something a little lighter, you can dust them with powdered sugar… or just eat them plain. They are still to die for. 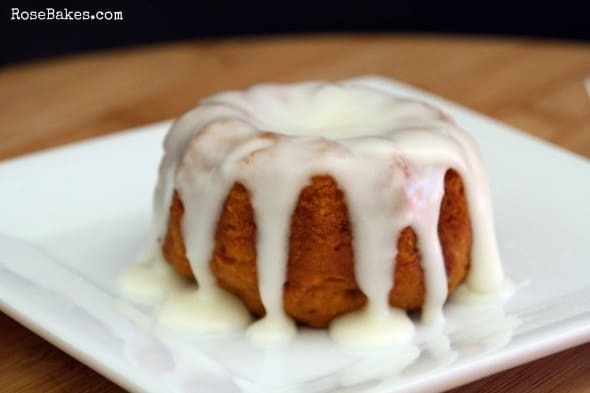 So try them… Pumpkin Spice Mini Bundt Cakes with Cream Cheese Glaze asap! 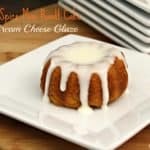 Anyway, since you already have the cake recipe, below is the printable cream cheese glaze recipe! This would also be terrific on a pound cake or on homemade donut holes (I’ll have to share my cheater recipe with you for those! ), or anything else you might want to slather in creamy, sweet goodness! Cream together the cream cheese, butter, vanilla and 4 tablespoons of milk. Beat until it’s very smooth & creamy! Gradually add in the powdered sugar until you have a consistency that you like. 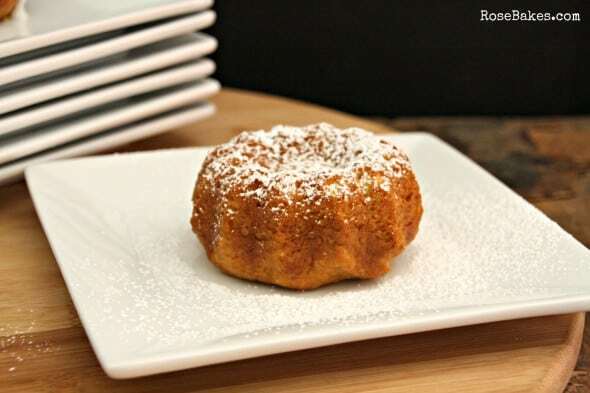 Taste for sweetness… add more powdered sugar and/or milk as needed. 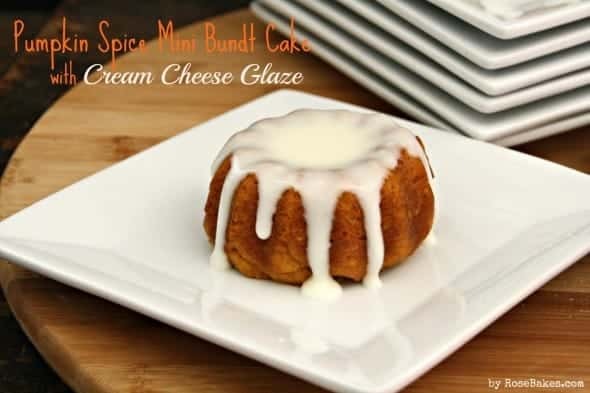 Use this glaze to top off the Mini Pumpkin Spice Bundt cakes made with the Pumpkin Spice Cupcake recipe. These look so pretty for the holidays! Pinned! 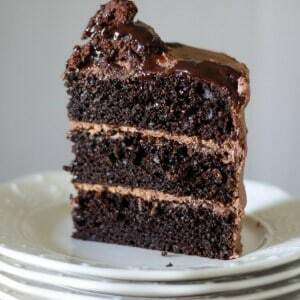 Mmmm, I could go for one of these right now! Yum! Thanks for linking up with Merry Monday.